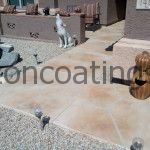 Here in the Phoenix Arizona desert, we love our outdoor living areas; and our love of the desert southwest shows in our choice of flagstone floor coatings for our patios and walkways. What better way to spend a beautiful afternoon or evening with friends and family on the patio, enjoying our great weather and beautiful sunsets. 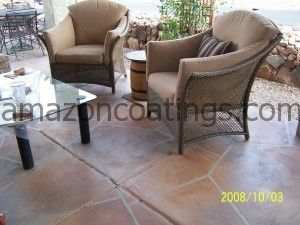 A flagstone coating from Amazon Coatings, will be amazingly realistic, both in color and texture. 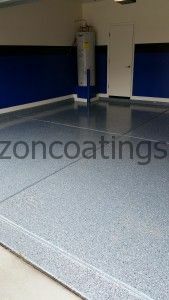 Don’t let that pretty coating fool you though….it’s tough! 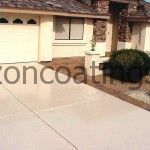 Our flagstone coating, when fully cured, will be as strong or stronger than your existing concrete. 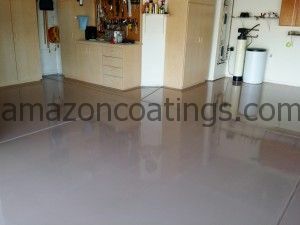 And care of our new floor coating couldn’t be easier. 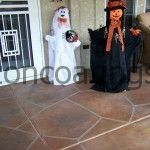 Just keep your flagstone coating clean by sweeping or blowing away the debris on a regular basis. You’ll also want to wash it periodically using a mild detergent. Don’t forget to keep an eye on the feet of your tables and chairs; check and replace the caps regularly. 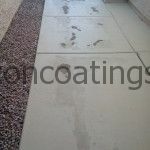 How long will my flagstone coating last? 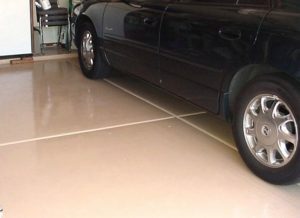 With proper cleaning and care, you’ll be surprised. We recommend that your flagstone coating be professionally cleaned and re-sealed about every 4-5 years. 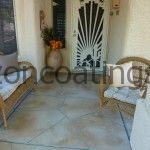 The amount of wear and tear, direct sunlight and care/cleaning will be big factors in how often a re-seal will be required. Our use of commercial-grade products provide a quality flagstone coating that will provide many years of enjoyment. 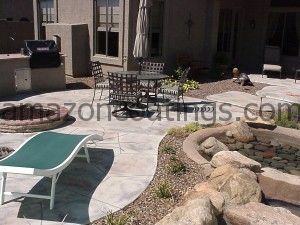 Our sealers, again commercial-grade, offer the highest UV protections from our hot Arizona sun! 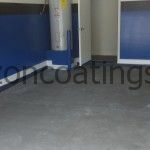 When is the best time to apply coatings? 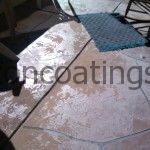 Any time is a good time to apply your coating! We work year around, starting earlier or later depending on the weather. When you are ready, so are we! 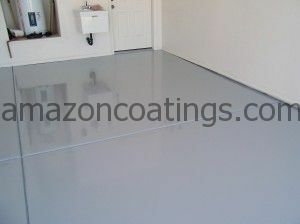 Contact Amazon Coatings today to schedule your free estimate and “Let Us Floor You”! 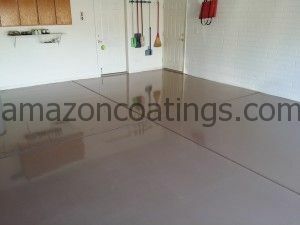 Don’t forget to check out our website at www.amazoncoatings.com.